By the end of 2018, it is predicted that nearly 50% of retailers will transition to the omnichannel retail platform. A recent research from IDC (a well-known consultancy firm) shows that this will increase profits by 30%. In addition to that, the report suggests that omnichannel marketing is an effective way to bring more profit and minimise costs. 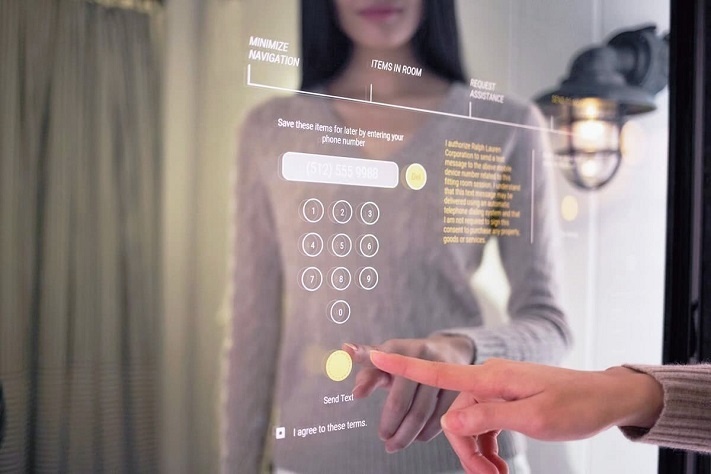 However, businesses should choose vendors who can design and implement a complete an omnichannel retail platform along with artificial intelligence, or AI. 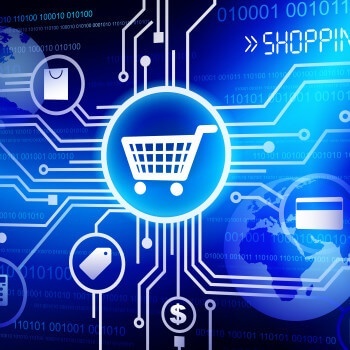 Moreover, organisations should pay attention to important things of omnichannel, such as the customer care before, during, or after the sale, and how fraud can affect the bottom line, as well as some IT aspects like bandwidth, connectivity ability, etc. In the technological era, consumers, of which Millennials take up a large part, want companies that are socially and digitally connected. This attracts consumers and potential talents to the business. To satisfy this society’s demand, retailers will need to increase their budgets for these technologies by up to 20%. To make it clearer, let’s have a look at the example in the healthcare industry. Most healthcare organisations in the US don’t put enough care in the customer experience. As a result, 81% of customers report being unsatisfied with their healthcare experiences; therefore, it decreases the chances of them coming back. AI is considered the next big technology in the digital age. AI is no longer fictional and it will create a whole new world over the next decade by supporting people in many sides of life. Retailers should explore the benefits of AI if they haven’t begun yet since in the next few years, the AI race will get tougher. One of the reasons why AI becomes so important is because it can be applied in Sales and CRM Applications, Customer Recommendations, Logistics and Delivery, Payments and Payment Services Predictive thus increasing customer satisfaction at the point of sale. Through their surveys, IDC found out that AI increased customer satisfaction by 20%. Two years from now, at least 10% of all retail chains will have digital assistants and customers will work with AI more than staff when purchasing daily products. With this current rising speed of applying technology in retailing, 40% of retailers will move to a full omnichannel system that erases the barrier between the physical and digital sides of their businesses. The real and cyber worlds can see the highest level of compatibility by the end of 2018. The future can be formed now, with the algorithms, commands and orders being processed automatically, even at physical stores in just a few simple actions. In addition, information is updated in real time, the inventory is handled efficiently, customers and sales staff find it much easier to do sales anywhere, anytime. What a bright scene for retailing businesses!